The Concerned East Penn Taxpayer’s Association will be holding a debate between the candidates for the State 134th legislative House of Representatives seat. Incumbent Ryan Mackenzie and challenger Ronald Beitler are scheduled to appear. Both men are seeking the Republican Party nomination in the May Primary Election. As stated Mr. Mackenzie is the current incumbent for the 134th District. Mr. Beitler is currently a Commissioner for Lower Macungie Township. 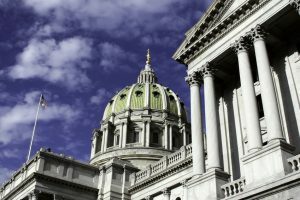 CEPTA believes that the voters deserve to hear the candidates positions on the issues facing Pennsylvania before election day.